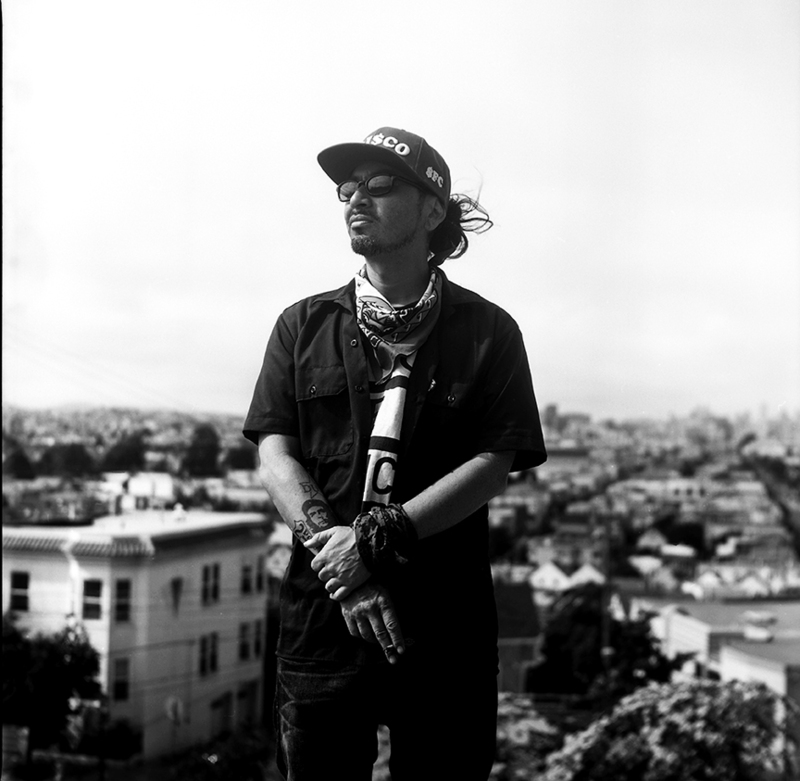 Ilyich Yasuchi Sato, more commonly known by his alias, “Equipto,” is more than a local rapper, he’s an activist, whose community roots run deep. These roots were clear during an Oct. 6 press conference held in front of San Francisco’s Hall of Justice, when Equipto announced plans to embark on a 14-day march from San Francisco to Sacramento. Dubbed the “March for Justice,” the demonstration sought to heighten awareness of police brutality and hold officers involved in fatal shootings accountable. Marchers had intended to meet with state Attorney General Xavier Becerra, to ask that he prosecute those officers, but according to Equipto’s Facebook page, when they made it to Becerra’s office on Oct. 19 the attorney general didn’t show up. 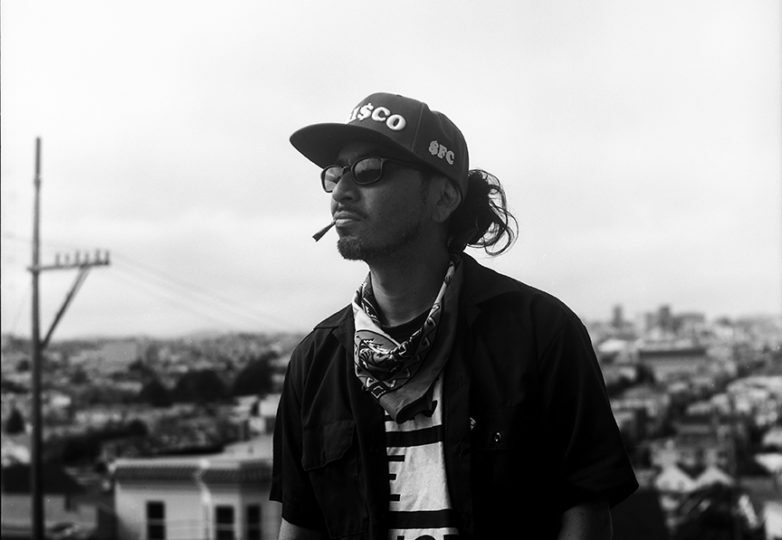 For Equipto, marching 95 miles to the capital through the worst air quality in the Bay Area’s history is just the latest action in an ongoing fight for justice. 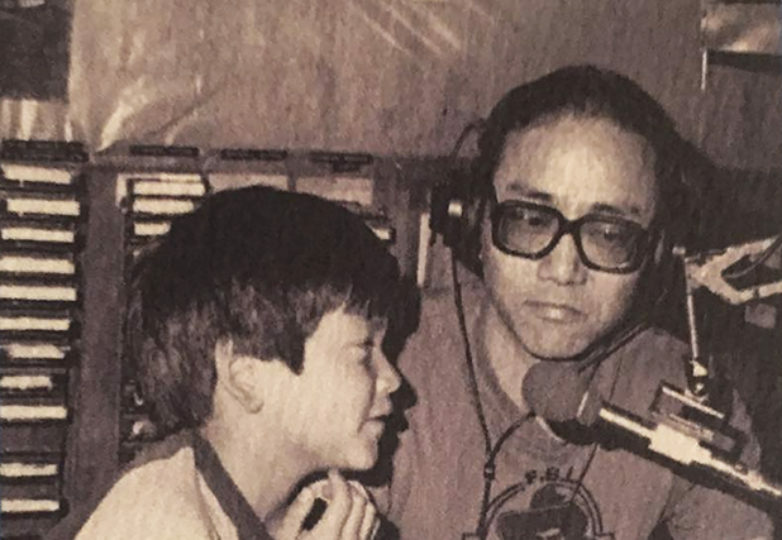 Last year as part of the so-called “Frisco Five,” he and his mother, Maria Cristina Gutierrez, along with Ike Pinkston, Edwin Lindo and Sellassie Blackwell, took part in a hunger strike for the removal of then San Francisco Police Chief Greg Suhr. The strike began April 20 and ended 17 days later, after the health of the strikers began to deteriorate. 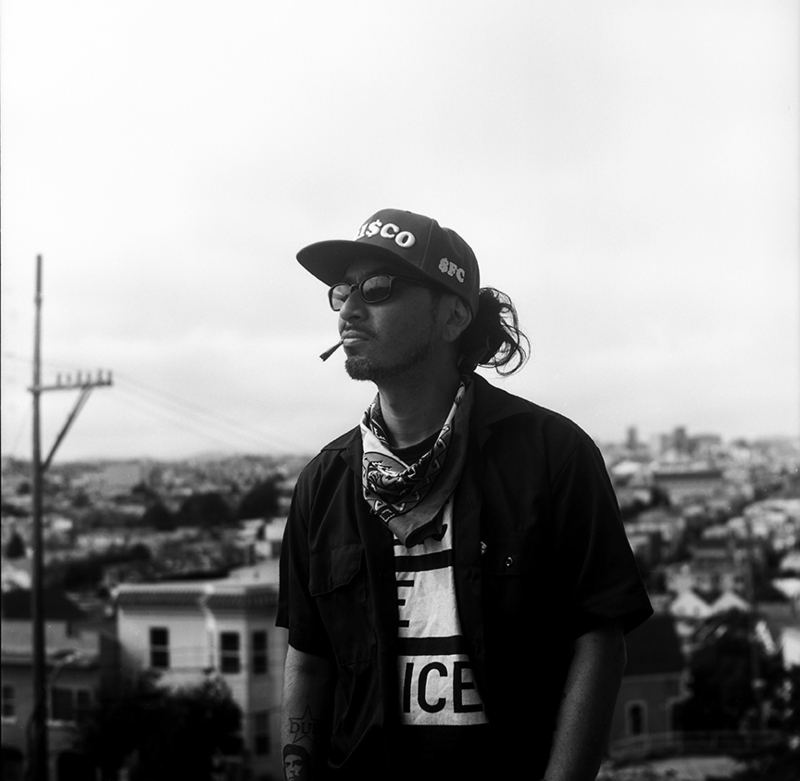 “There were things like police neglect, police murdering, gentrification, displacement, budget cuts, and racism through the time of four years that were occurring … and it was all just swept under the rug,” said Equipto. 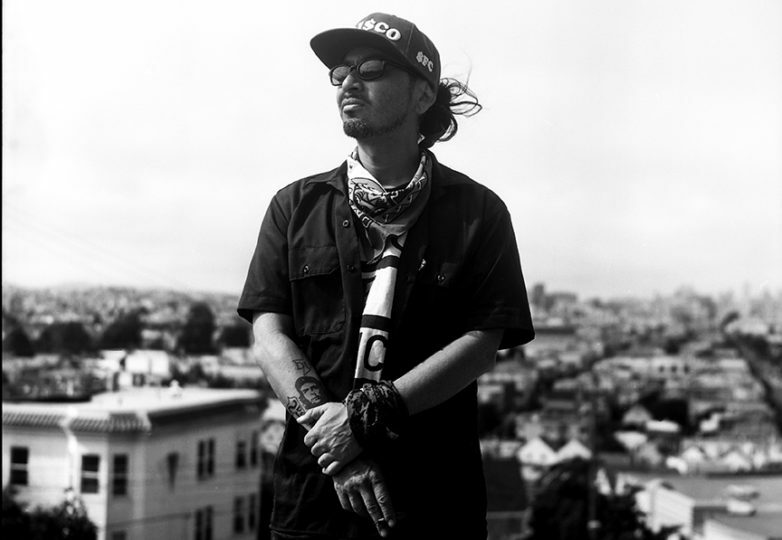 Before the hunger strike, Equipto had focused on the issue of homelessness, particularly after an altercation with San Francisco Mayor Ed Lee. 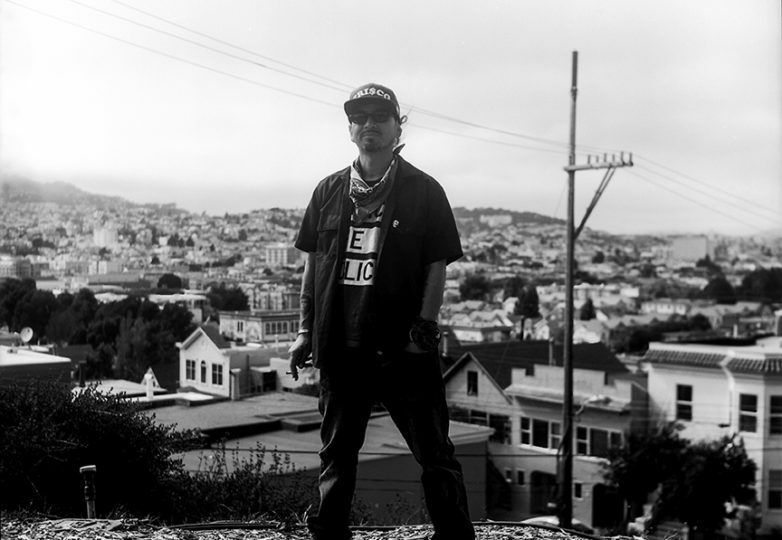 Equipto’s focus on homelessness soon expanded to include police brutality. 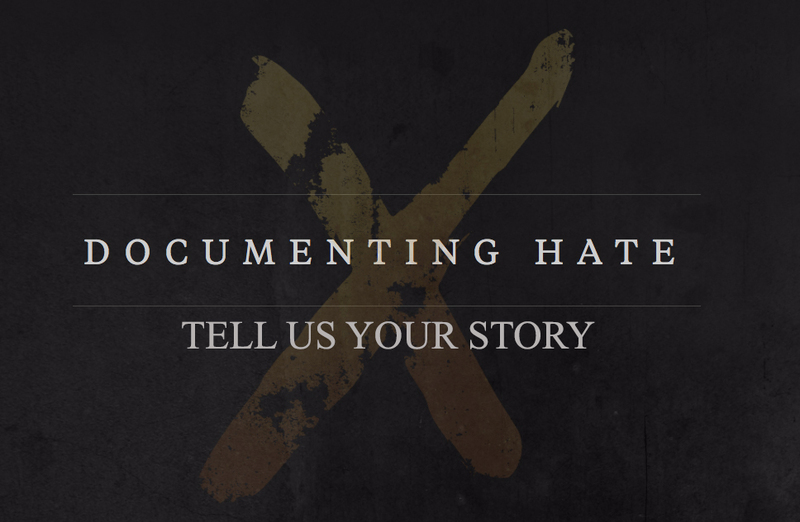 He remembers his mother suggesting a hunger strike, but it didn’t go into full effect until he saw the video of Luis Gongora Pat (a homeless man living in San Francisco’s Mission District) being killed in April 2016 by SFPD officers. Around day nine of the hunger strike Equipto remembers feeling his senses heightened as he fell into his own world of stillness. By the end of the strike he was taken to the hospital. 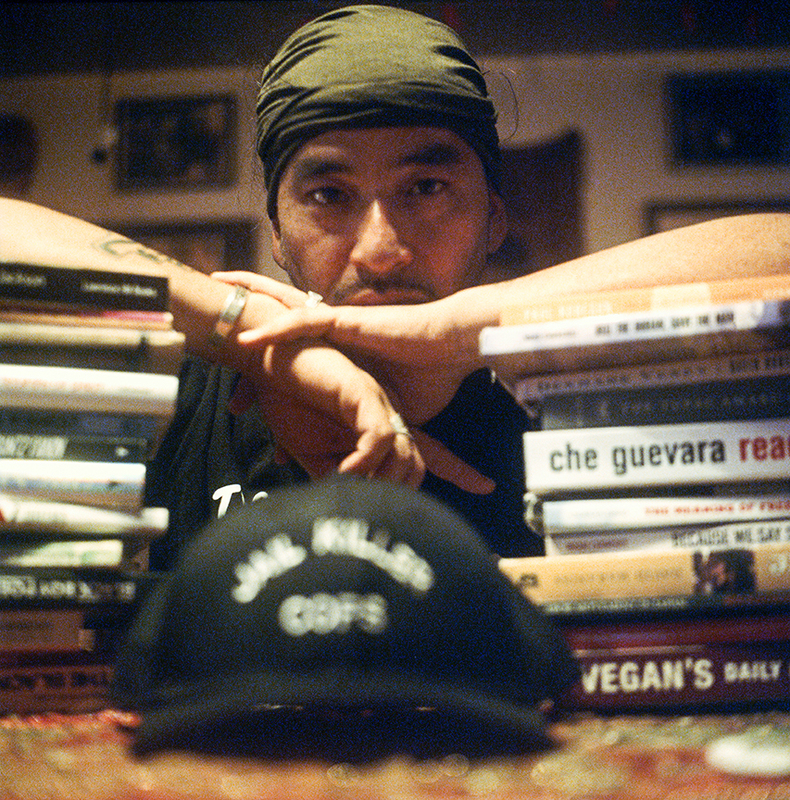 For Equipto, who was raised in the Mission, activism was something of a birthright. 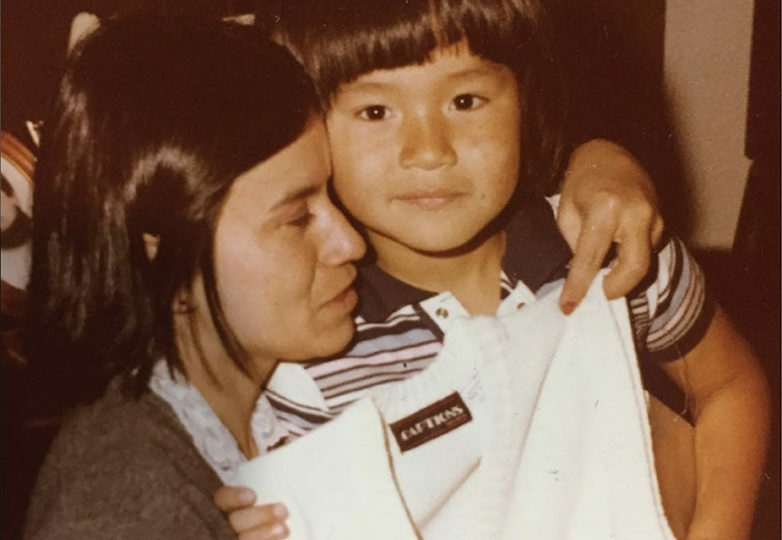 His mother was a Colombian M-19 guerrilla who defines herself as a revolutionary organizer. She has many years experience protesting in the name of justice. 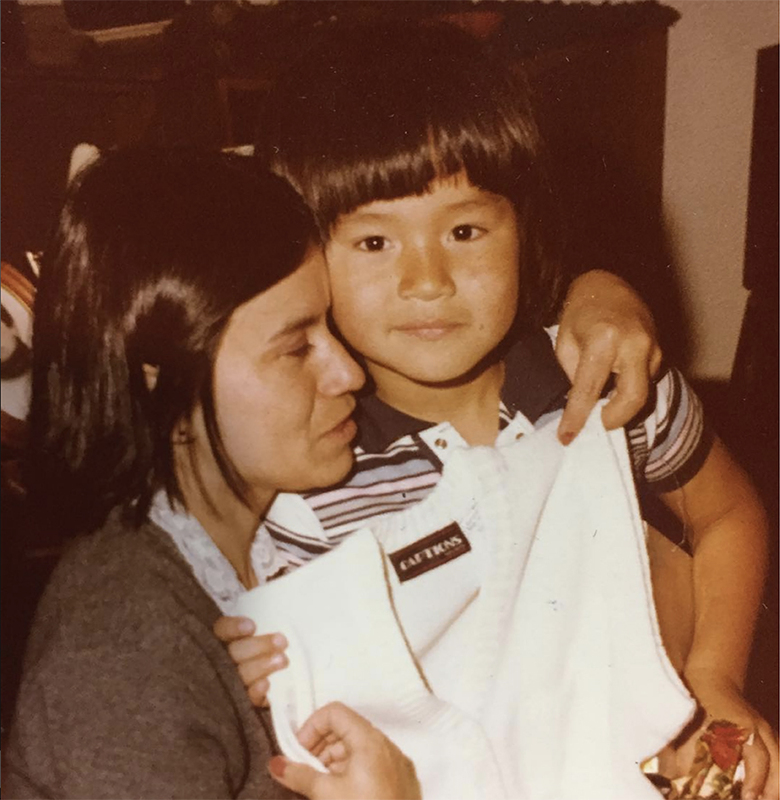 His mother was a prolific public speaker and her speeches—especially one for “Free Mumia” that she delivered at a local high school rally—had a big impact on Equipto. His song, “The Woman of My Life,” which is dedicated to her, uses a clip from that speech. 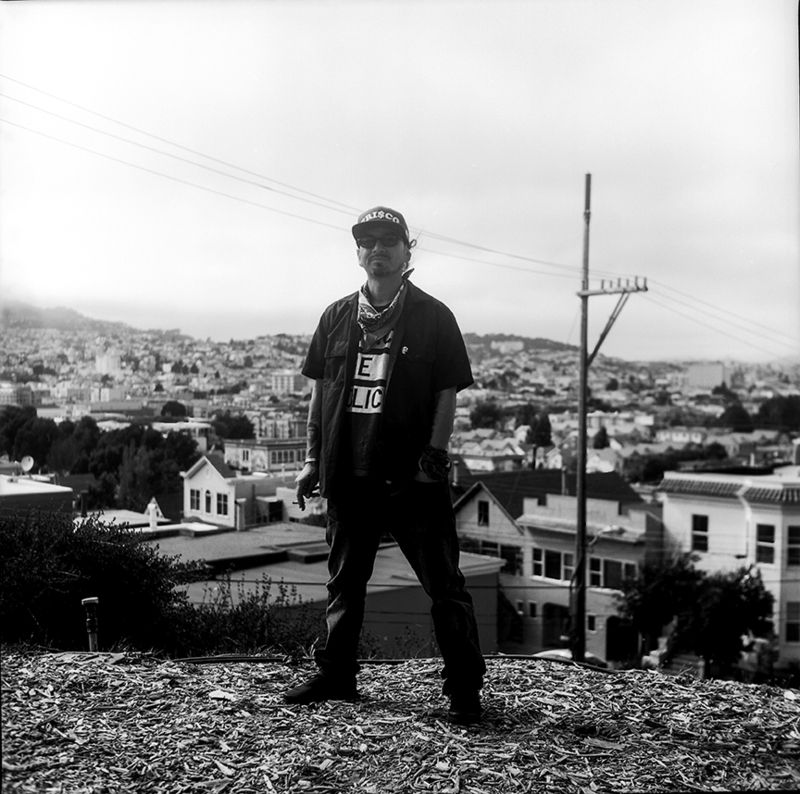 Equipto’s musical background comes largely from his father, Art Sato, who was born in a Japanese internment camp in Amache, Colorado in 1944. 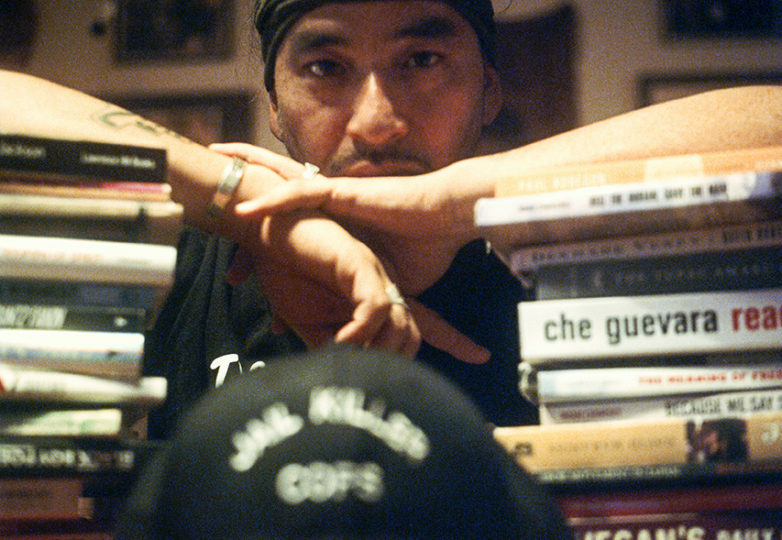 During Equipto’s youth, Art Sato was a jazz promoter, exposing him to the backstage life of an artist. 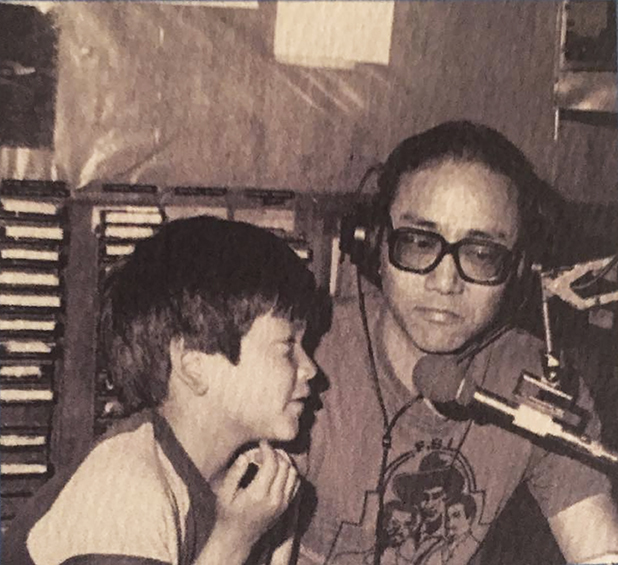 Art Sato also currently hosts the weekly jazz and Latin music show “In Your Ear” on 94.1 KPFA. “As far I remember being in meetings with my mother, I remember being in jazz clubs with my dad on the weekends. So, I was rapping since I was like 10 years old, and then when I got into my teens, I got my rap group together,” he said. Releasing his latest album with Michael Marshall, “KIM 2.5 Forever Unfinished,” on June 23, 2017 at the age of 43, Equipto now has perspective wisdom of a veteran. His latest album, “UpKeep” the mixtape, is set to be released on Nov. 7. “I listen to my music back then and it’s embarrassing sometimes, but it’s part of growing up. I will never be ashamed of what I went through because it made me who I am. I’m pretty proud of the changes I have made in my life and the direction that I’m trying to go,” he said.